The contest officially ended October 31, 2016. 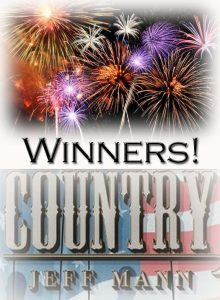 Entrants registered here, on Jeff’s website, and then entered at Random Picker. Thanks to everyone for participating and stay tuned to the website as we have lots of other wonderful news about Jeff’s work and projects. 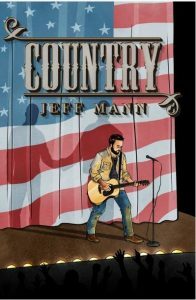 If you’ve not ordered your copy of Country yet, you can at Lethe Press!